There was a time when almost everyone carried a pocket watch. 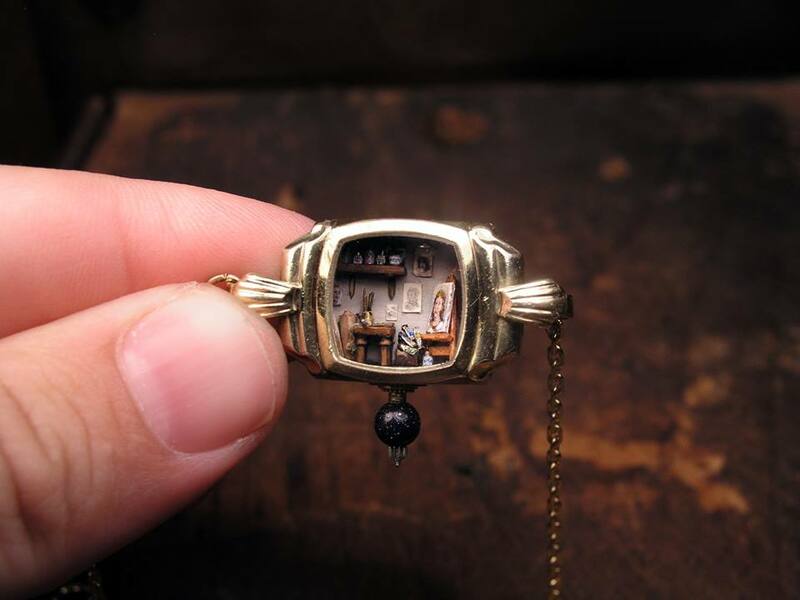 Now, they carry their phone or they look at their Apple Watch when they want to know the time. 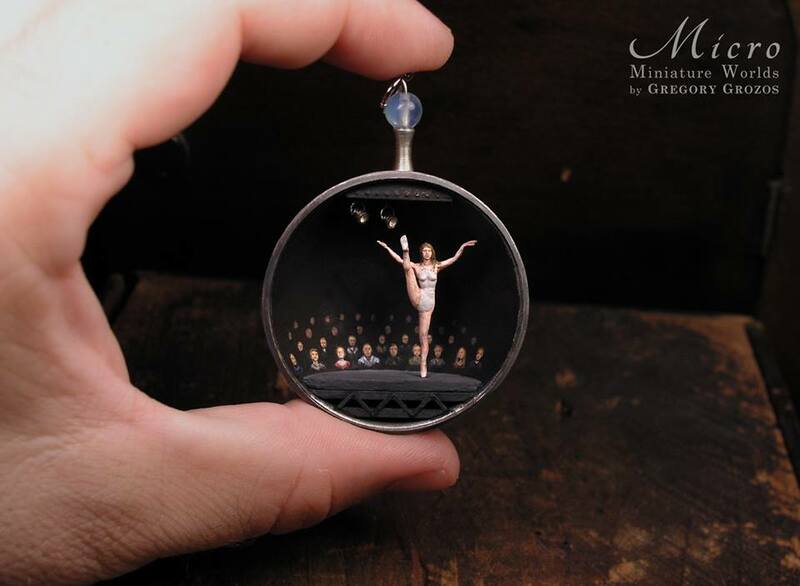 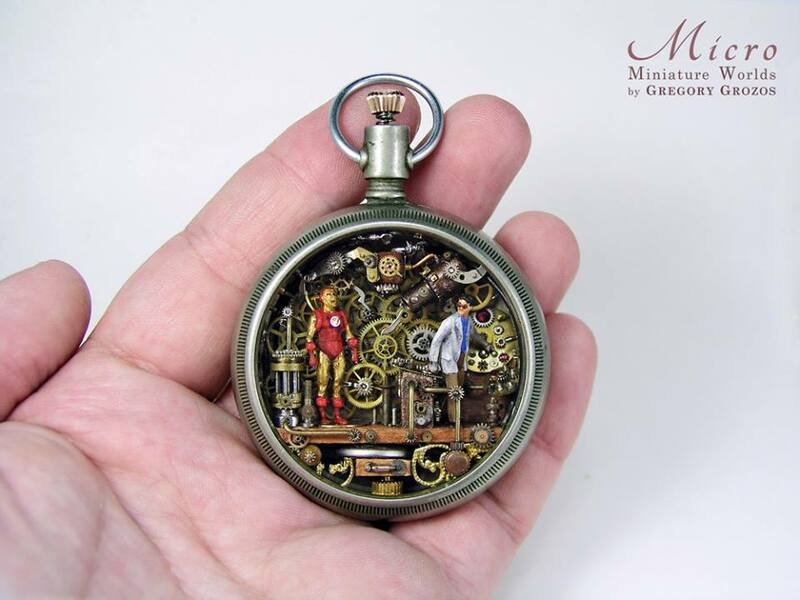 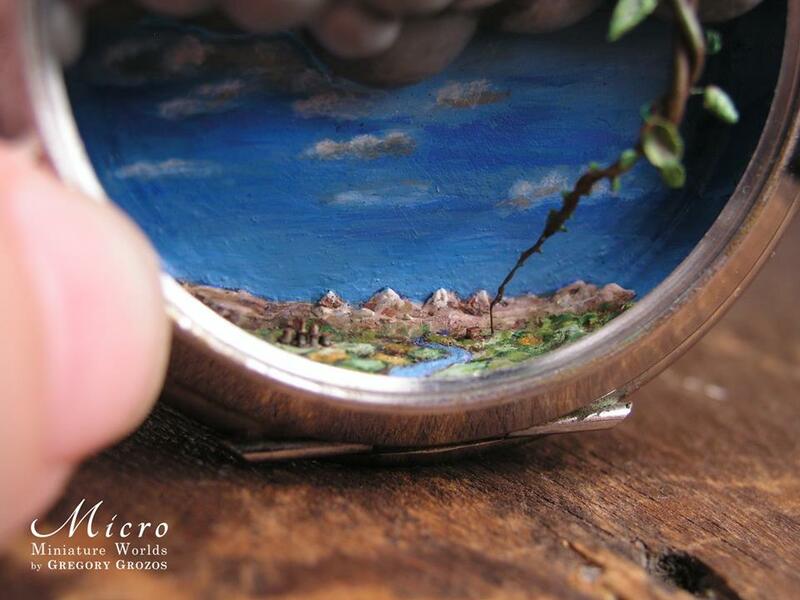 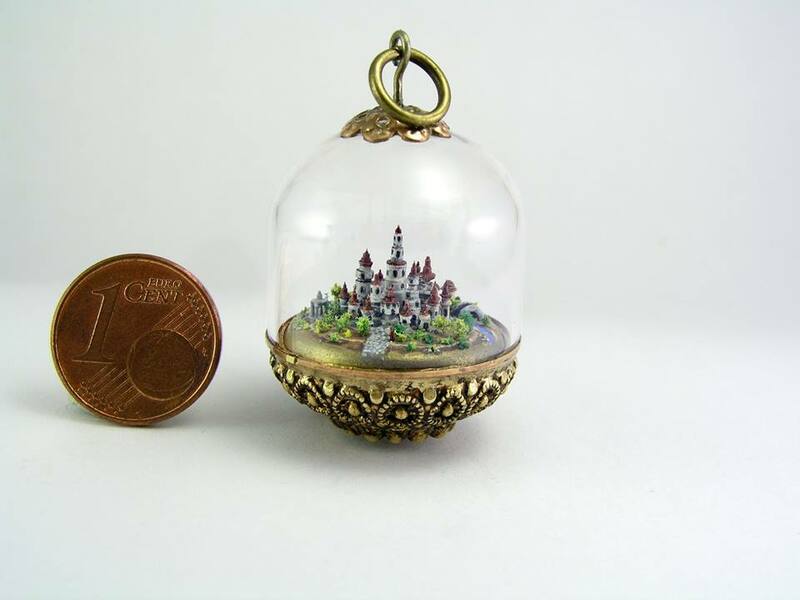 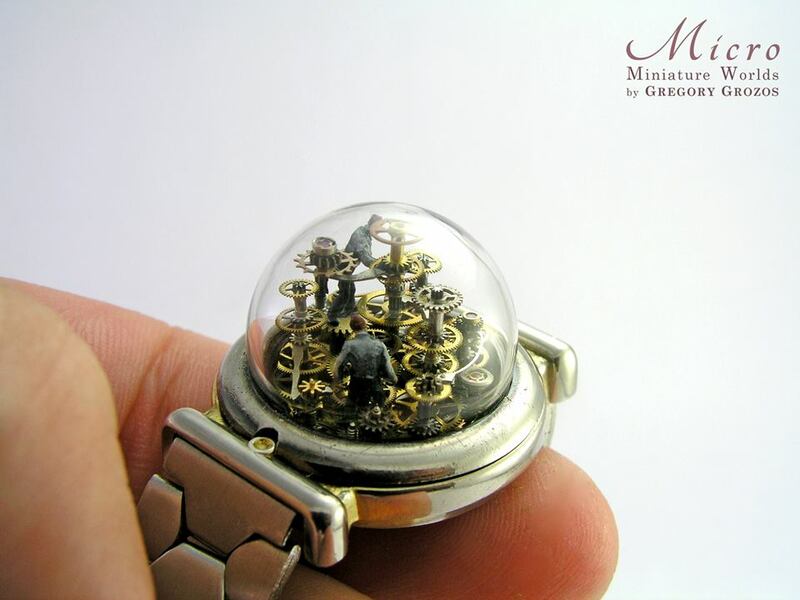 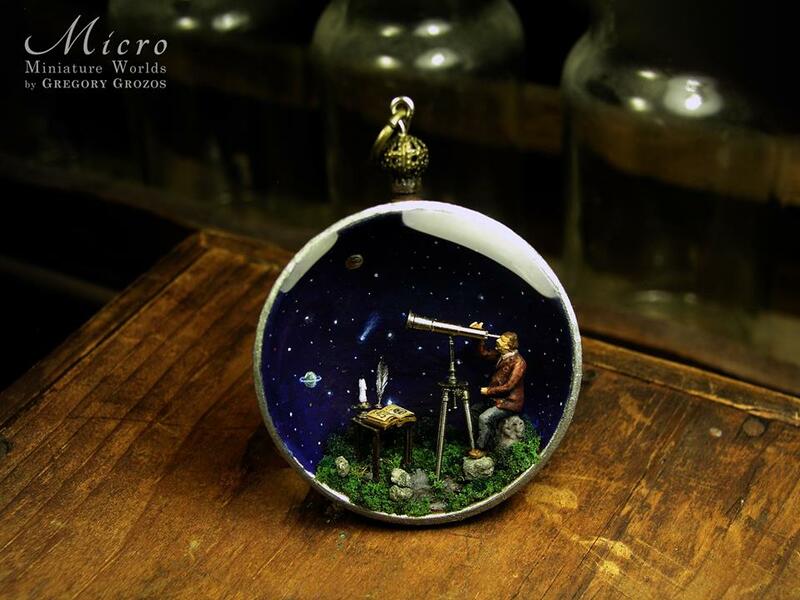 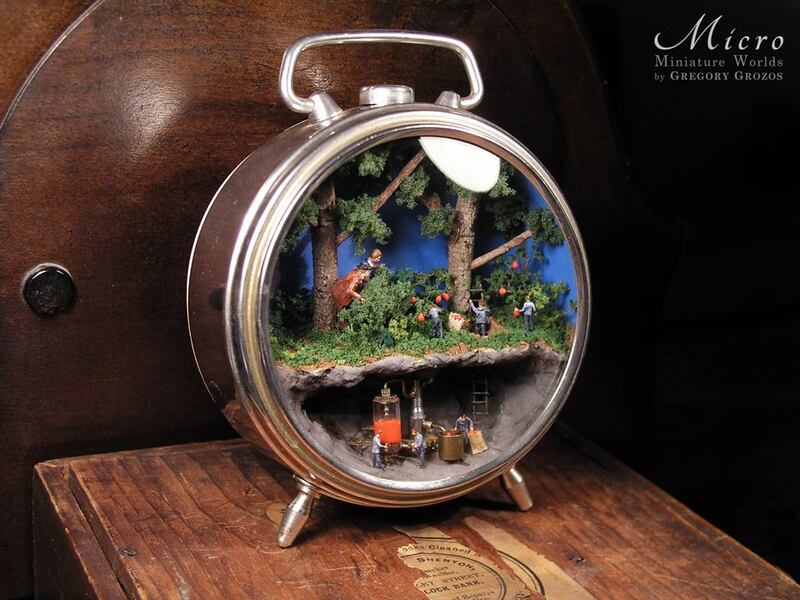 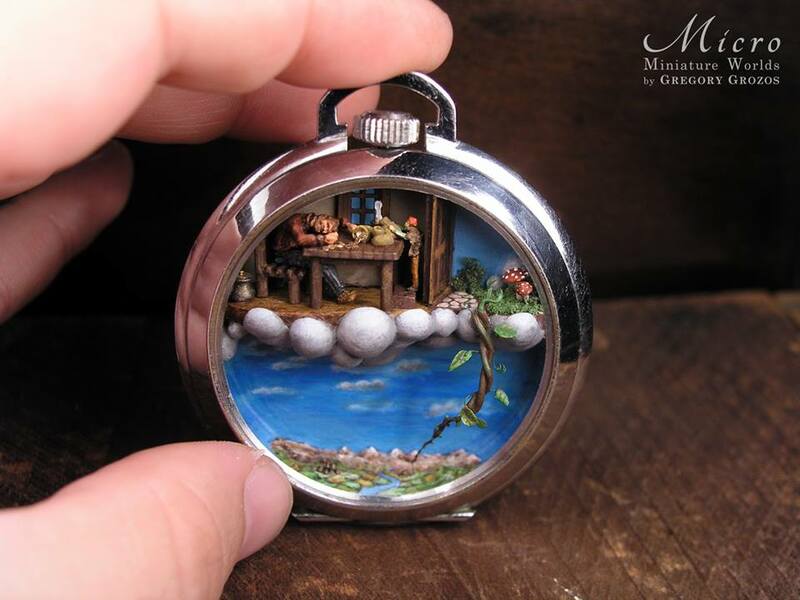 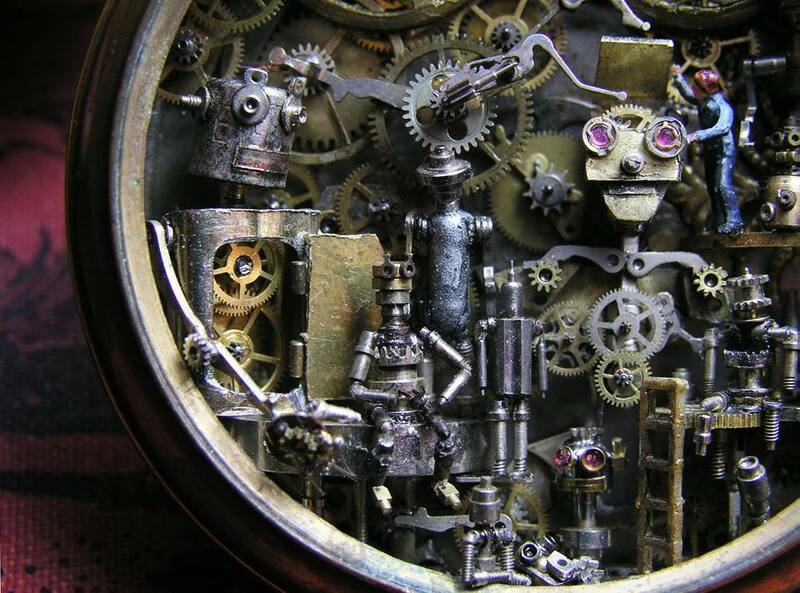 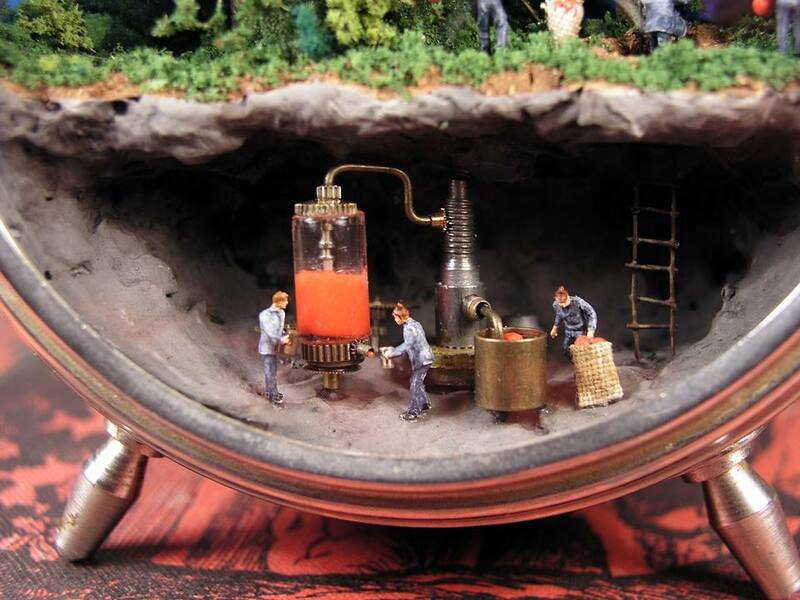 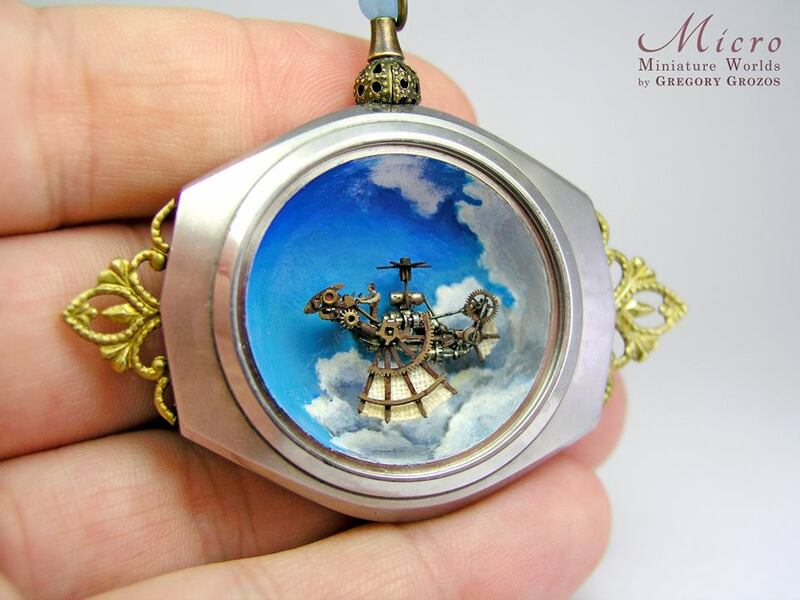 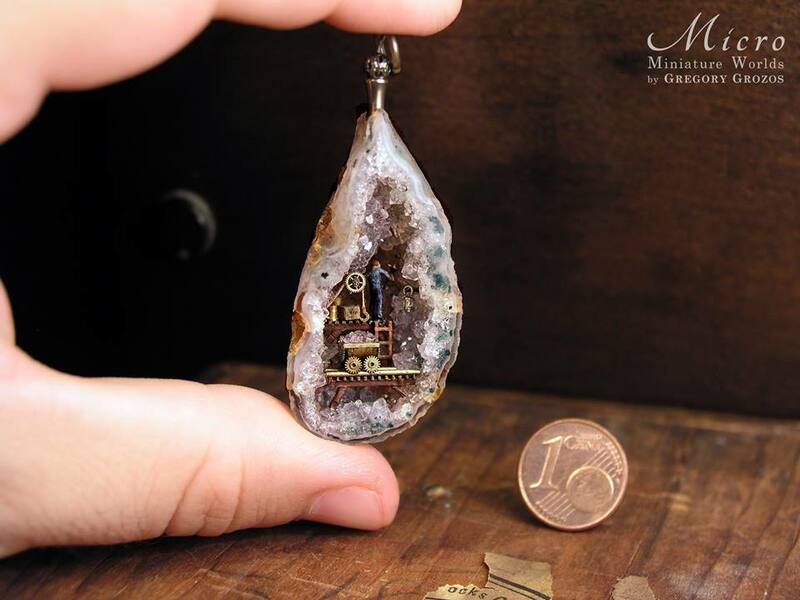 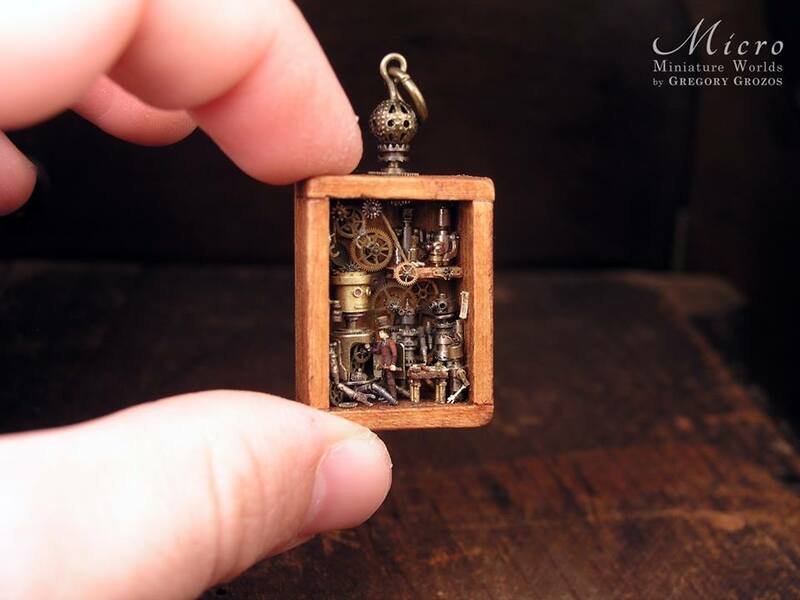 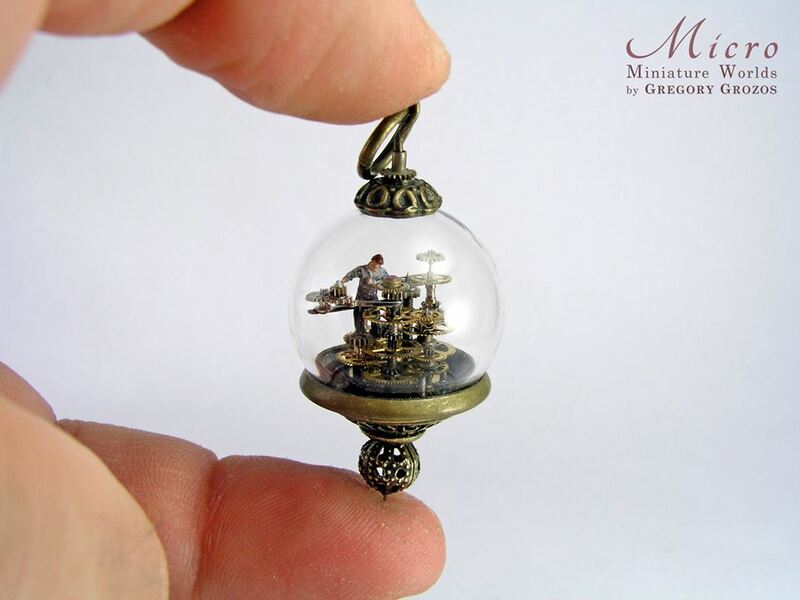 Thankfully, Greek artist, Gregory Grozos is here to take those unused pocket watches and turn them into intricate worlds of steampunk fantasy. 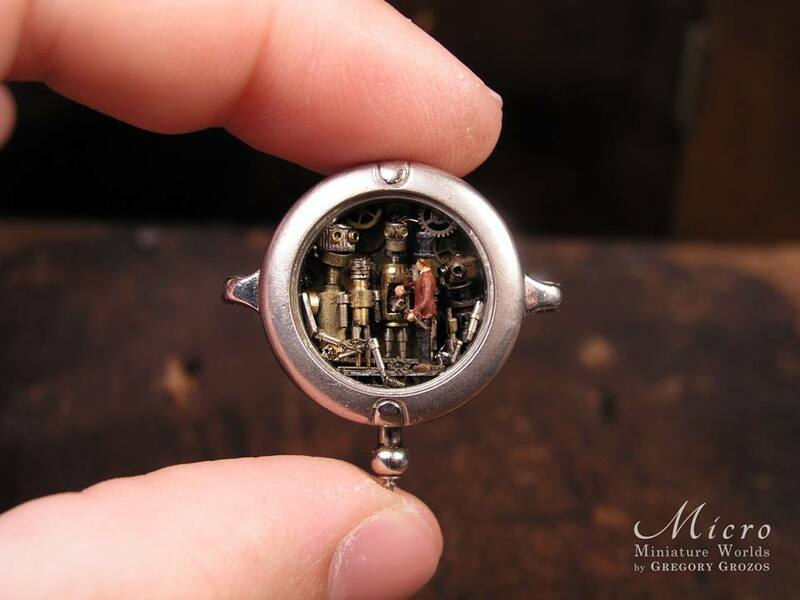 Inside his old watches are now everything from Iron Man to unicorns, ballet dancers to ancient libraries. 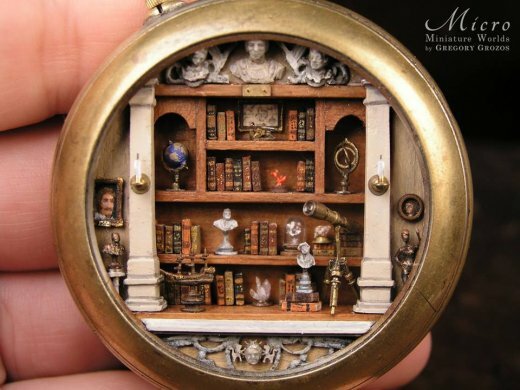 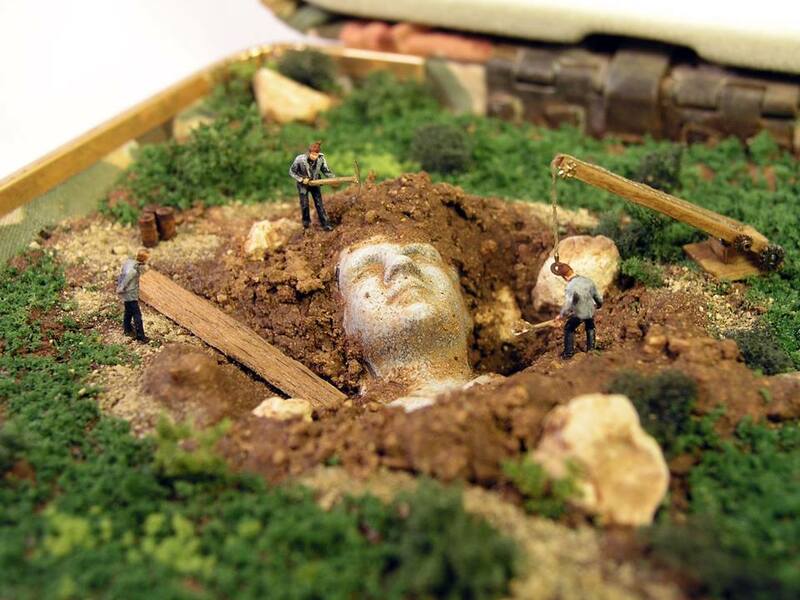 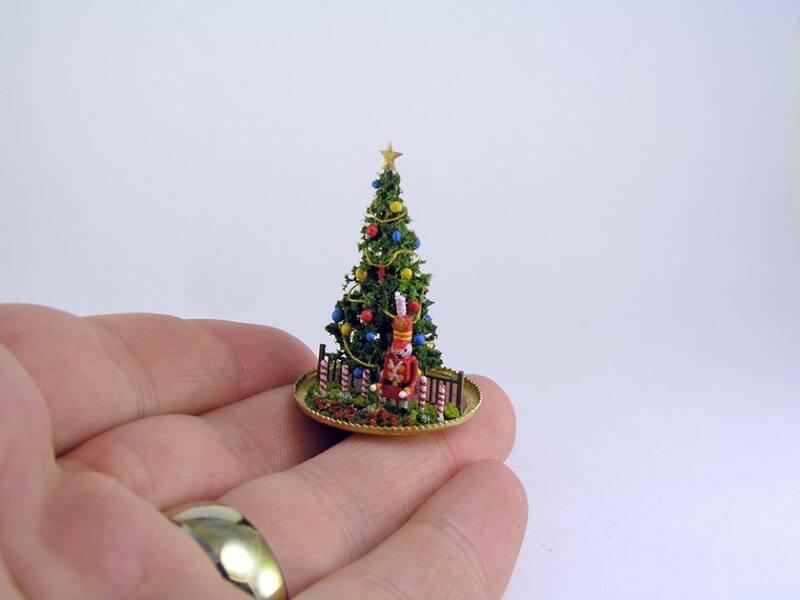 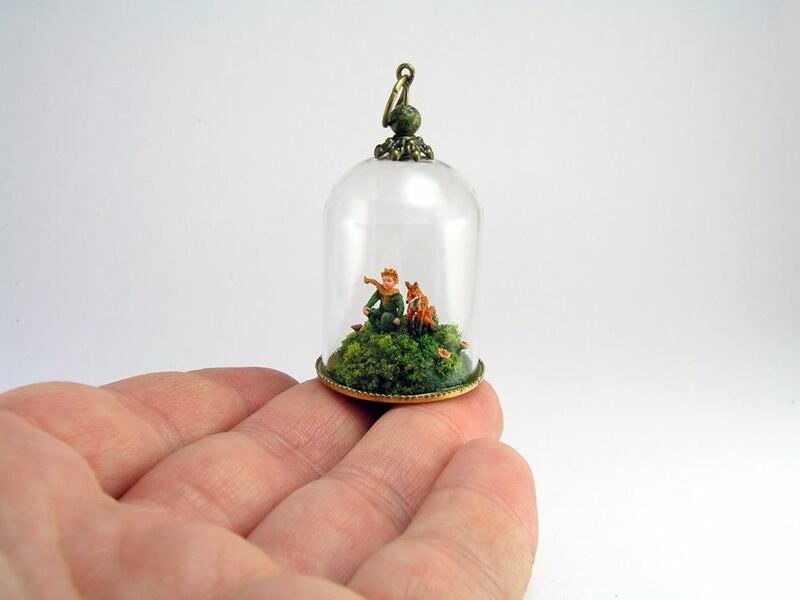 his work is as mind-bogglingly detailed as it is beautiful. 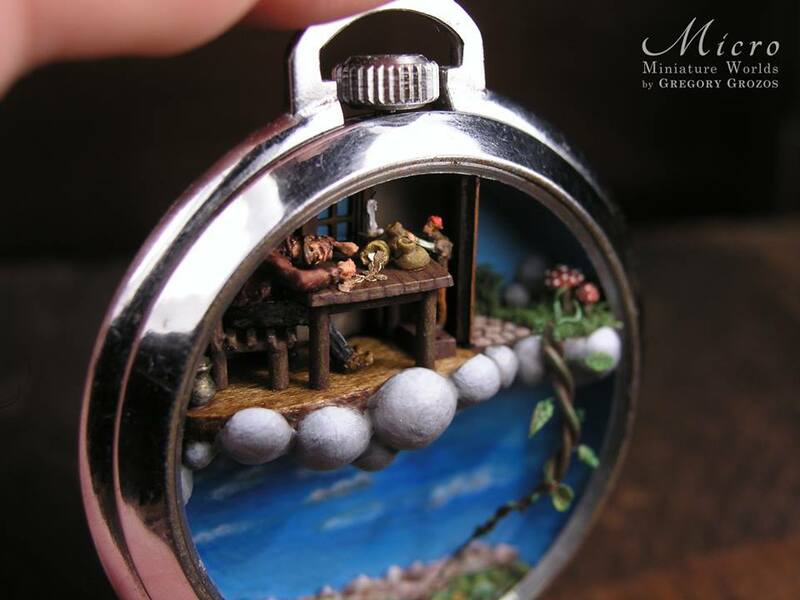 If you are interested in Grozos’ art, be prepared to crack open your wallet. 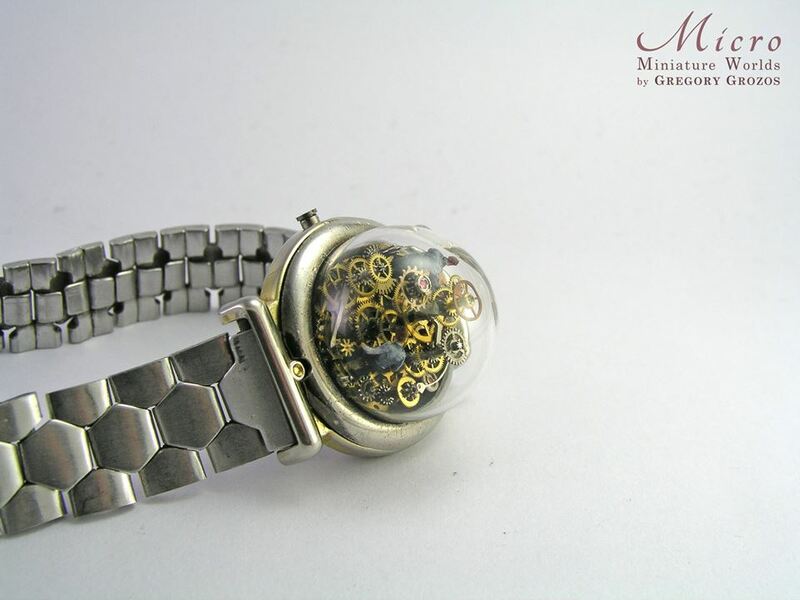 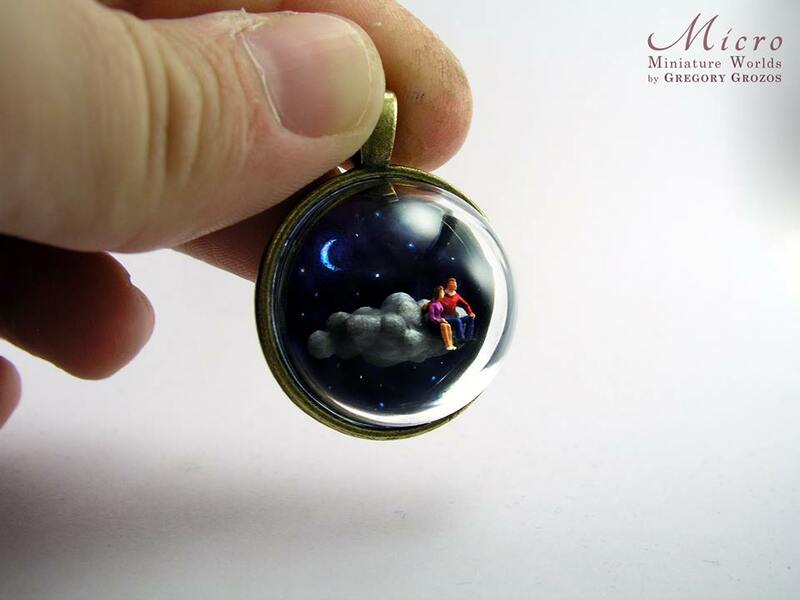 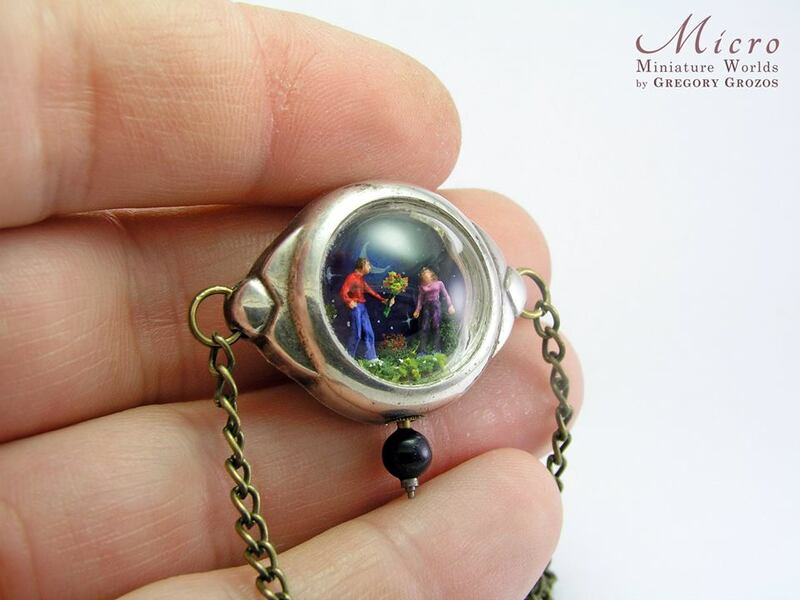 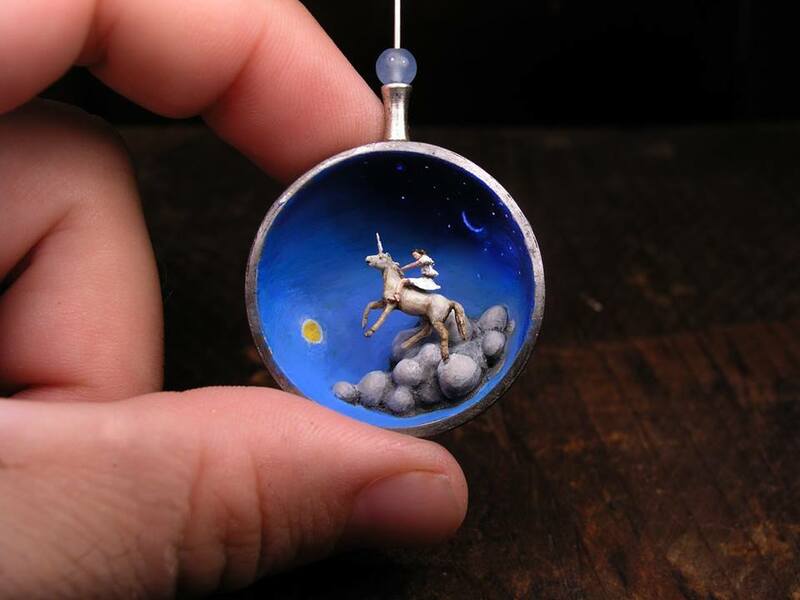 The pieces on his Etsy store will run you anywhere from $39 all the way up to $1,100.